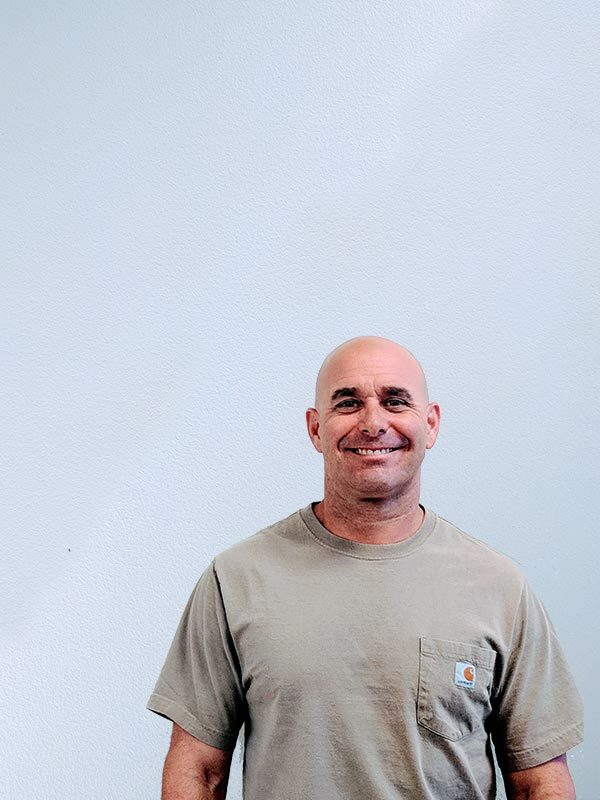 Jeff’s passion for client satisfaction and has inspired a new standard in the tree care field. 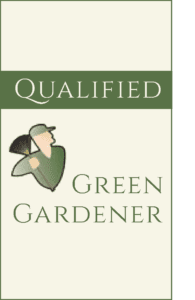 He has been in the arboriculture industry for over 30 years, and an ISA Certified Arborist since 2007, and is a valued part of our ownership team. 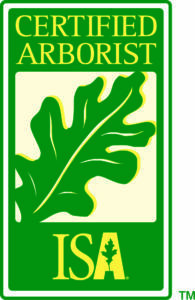 His commitment to tree safety has also led him to become ISA Tree Risk Assessment Qualified. He enjoys time with family, and drives to the Bay to watch the Giants play.